3 New Crawling and Oval Tires From Duratrax « Big Squid RC – RC Car and Truck News, Reviews, Videos, and More! As we exclusively Reported Right Here, the folks at Duratrax have a bunch of new tires on the way. 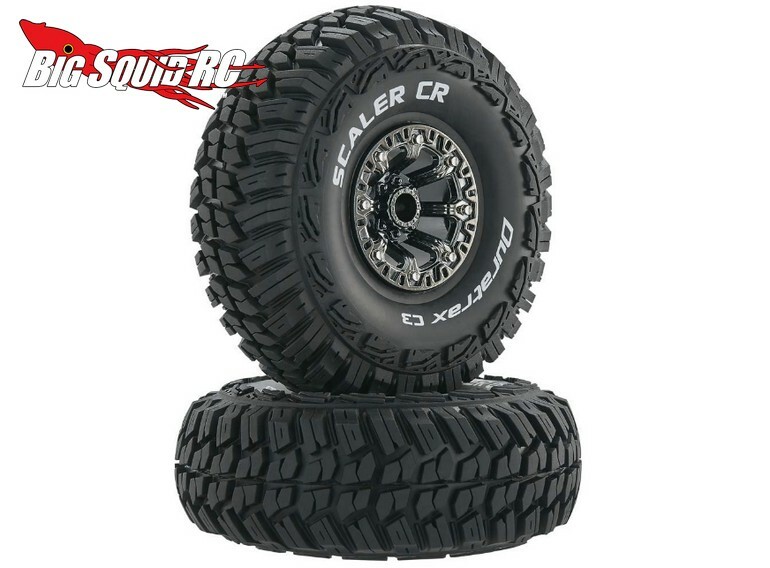 Today we have received pricing information on the three latest releases – the Showdown CR and Scaler CR crawling tires, plus the Bandito SC-M oval tires. 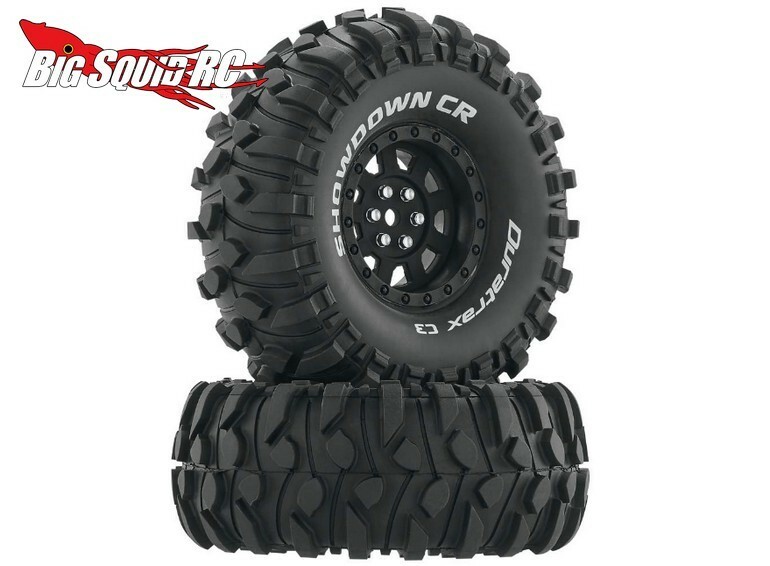 Both the Duratrax Showdown and Scaler CRs start at $17 a pair for just the tires but can run up to $29 when pre-mounted on some of the new wheels coming from Duratrax. Both are available in either 1.9″ or 2.2″ sizes. 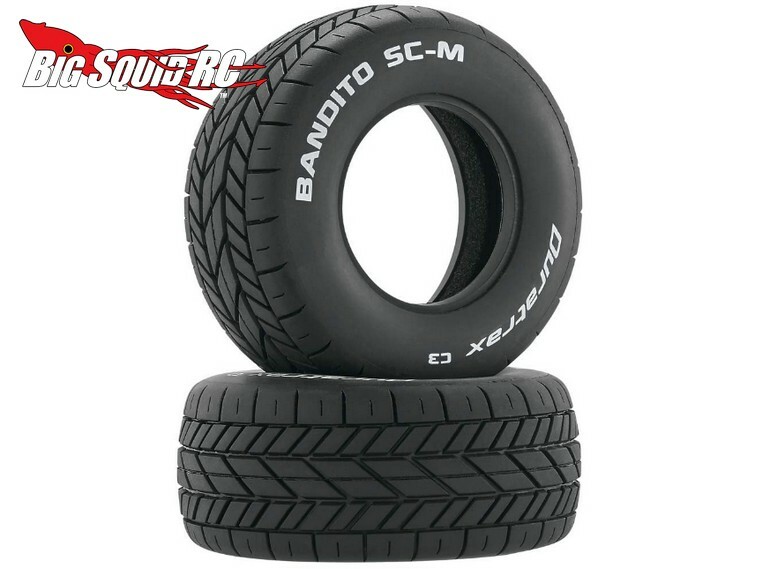 The Bandito SC-Ms will not be available pre-mounted, but just the tires are priced at $17-$19 depending on compound. All the tires are expected to start shipping later this month. Get more Duratrax news At This Link on BigSquidRC.